Adobe Analytics is now it’s own Cloud offering and combined with Audience Manager (a product to capture non-authenticated user data) into a single Analytics Cloud. Adobe Experience Manager 6.3 has been introduced. With 6.3, you can now re-use content across experiences using Content Fragments and Experience Fragments. 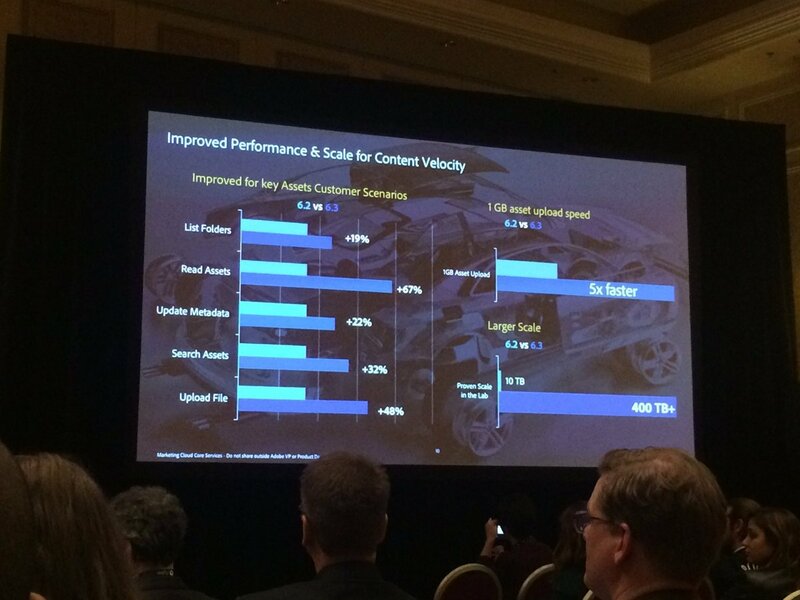 AEM 6.3 Assets also receives significant performance upgrade. 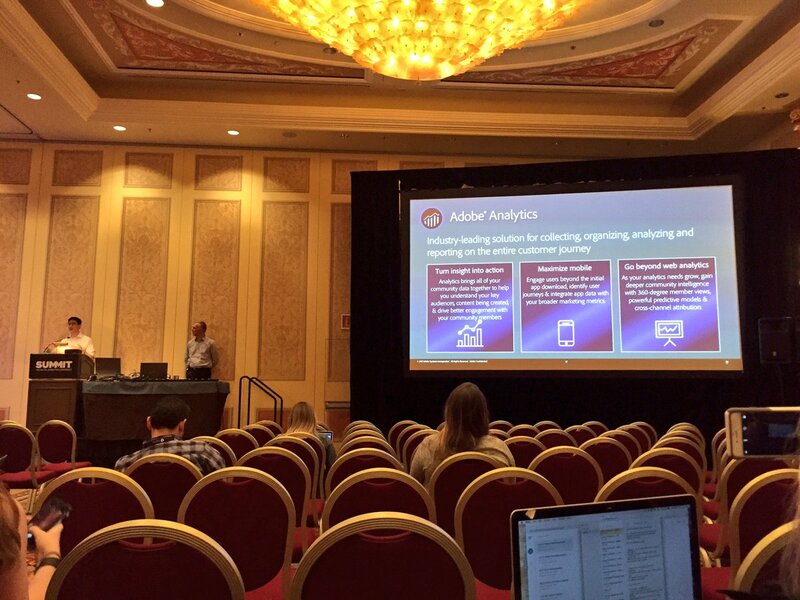 With over 70% (by our guestimates) of the attendees either using or interested in Adobe Analytics, it goes without saying that Adobe Analytics and Audience Manager products received several updates. Adobe Campaign released a new version and has better integrations with AEM and Analytics. So, where is Adobe placing it’s bets for the future? What’s a blog without comments, right? Do share your comments below – we would love to hear your perspective of the Adobe Summit!